Social media giant Facebook is reportedly developing a standalone camera app to increase user engagement, according to a report from The Wall Street Journal. Developed by Facebook’s “friend-sharing” team, the new app will reportedly open directly to a camera and allows users to capture and post photos and videos, much like the disappearing photo app Snapchat. 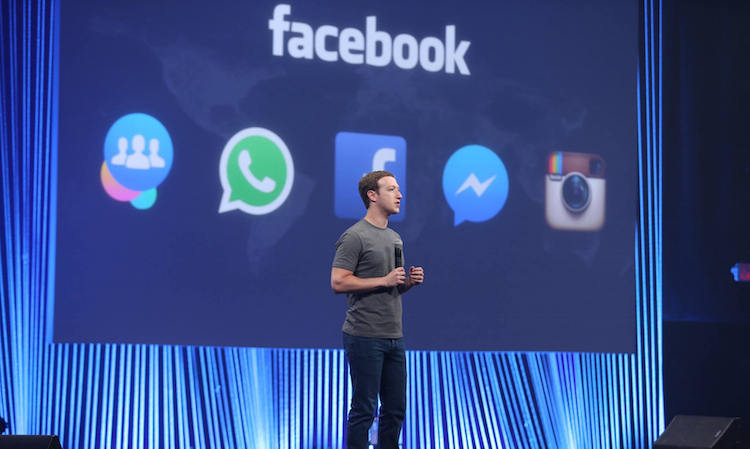 Facebook also plans to integrate a feature that allows a user recording video through the app to begin streaming. This is nothing new as Facebook has been pushing for live videos in recent months through their broadcasting service, Facebook Live. The app can be seen as an attempt by Facebook to combat the decline in user’s engagement in their main app. User’s increasingly passive behavior can be attributed for that; many users check Facebook daily but fewer are sharing content. The new app, Facebook would be looking to create a platform that encourages users to create and share contents on the go. This is not the first time Facebook has attempted on a standalone app to diversify their business market. In June 2014 Facebook launched Slingshot, a Snapchat like app that let users trade photos and videos. Prior to that in 2012, the company launched a standalone camera app Facebook Camera after acquiring Instagram. Neither of them really took off and both were later dropped by the company. With all that said, Facebook’s standalone camera project remains in its early stages and may never see the light of day according to sources.